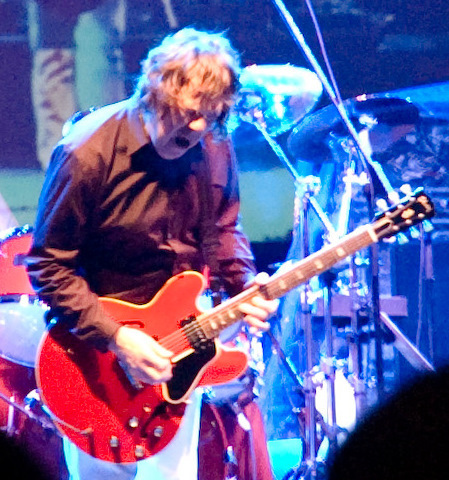 The Meek are upset and saddened to hear of the passing away of blues legend Gary Moore. He died far too young and far too talented. In the Venn Diagram of songs men think are amazing and songs women think are amazing, he landed perfectly in the middle with his sentimental guitar-sob classic, Parisienne Walkways. Follow this link for the best version of that amazing song Gary Moore ever performed.